A few days ago, the Environmental Protection Agency (EPA) issued a proposed plan for greenhouse gas mitigation: the electricity sector must cut greenhouse gas emissions by 30% by 2030. The rules are set on a state-by-state basis. I am in favor of cutting back on carbon emissions, but the recent EPA plan is arbitrary, ineffective, and political. The EPA abatement standards are plain backwards: states that already have a clean energy mix have to do a higher percent of abatement than states that burn large amounts of coal. Per kWh of electricity produced, burning coal produces twice the carbon dioxide as burning natural gas. Logically, the EPA would require greater cutbacks in coal-burning states. That did not happen. For example, West Virginia generates 90% of its electricity from coal: West Virginia must cut its carbon dioxide emissions by 19%. In contrast, New York State has a pretty clean energy mix and gets less than 10% of its electricity from burning coal: it must cut its carbon emissions by 44%. With this type of regulation, it is no surprise that New Hampshire, which gets than 10% of its electricity from coal, must cut carbon emissions by 46%. Vermont, on the other hand, is a poster child as a low-carbon state. Vermont and the District of Columbia use very little fossil fuel to make electricity, and so they are the only two states (well, state and District) that don’t have to submit a plan for carbon abatement in the electricity sector. However, more than 70% of the electricity generated within Vermont comes from Vermont Yankee, a very low-carbon electricity supplier. When Vermont Yankee shuts down at the end of the year, Vermont will be importing energy from states with more carbon-heavy profiles. 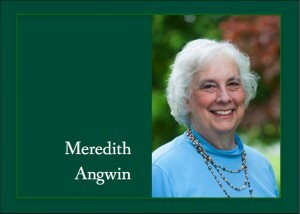 Will Vermont cease to be a shining example of a low-carbon state? No, according to the EPA, Vermont will still be a low-carbon state—as long as we don’t generate high-carbon electricity in-state. If other states are burning more fossil fuels in order to supply Vermont, the carbon mitigation rules will be their problems, not Vermont’s problem. Vermont will have exported any possible compliance problems. Unless…what if the Vermont’s export doesn’t work so well? That brings us to New Hampshire, which has to cut back 46% of its carbon emissions. With more than half of its electricity coming from nuclear and less than 10% from coal, cutting back by 46% may be hard for New Hampshire. However, New Hampshire is in the Regional Greenhouse Gas Initiative (RGGI) with Vermont and other states. New Hampshire regulators have said they hope that meeting the requirements of RGGI will be enough to meet the EPA requirements also. However New Hampshire meets its requirements, it won’t have to do so very quickly. Starting now, there’s a one-year period for public comment on the EPA plan, followed by another year (or more) for the states to design their mitigation plans. State plans are due by June 2017 and multi-state plans are due by 2018. It sounds as if New Hampshire may choose to be in a multi-state plan. In a multi-state plan, New Hampshire’s choices may also affect Vermont’s status. Maybe. In the early part of my career, I worked on finding abatement methods for nitrogen oxide pollution: reducing these emissions was required under the Clean Air Act. If an area had particularly dirty air, it was a “non-attainment area” and had to do more drastic cut-backs on pollution. Comparing these new carbon rules to my experience with nitrogen oxide pollution, I have to admit that I have a hard time wrapping my mind around the idea that an area that produces lots of carbon dioxide has to do less abatement than areas that produce little carbon dioxide. I do not mean to imply that in those good old days, back when I worked on nitrogen oxide pollution, nothing was political. Of course things were political. States and utilities sued each other and they sued the EPA, and so forth and so on. However, the nitrogen regulations did not start as political: they started out as general rules, and then various interest groups attempted to get changes made. In contrast, the recently- issued carbon rules are strongly political at the start. In my overview of the EPA plan, I sadly admit that I think The Onion is right: there will be 30% more loopholes by 2030. 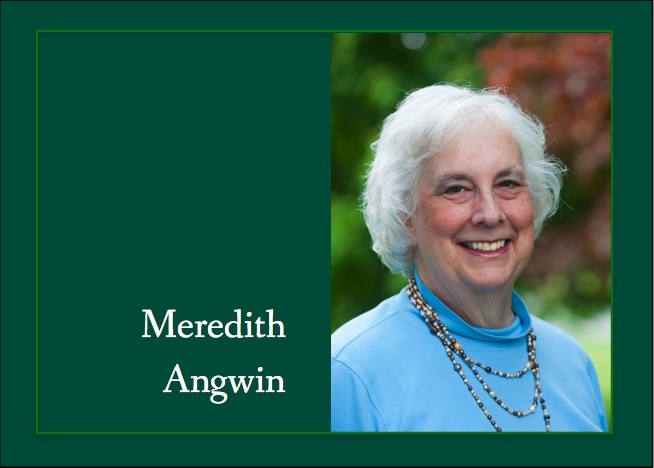 – Meredith Angwin leads the Energy Education Project, sponsored by EAI. Next post: Commentary: Does Montpelier Have Its Priorities Straight?